The Laguna Hutch by Trendwood at HomeWorld Furniture in the Hawaii, Oahu, Hilo, Kona, Maui area. Product availability may vary. Contact us for the most current availability on this product. Bring your child a fun bed set to grow up with by adding this bedroom collection to your home. The bunk and captain's beds come in twin as well as full-sizes and feature wonderful storage options, including under-dressers and a storage chest that doubles as a staircase! Plus, the ample storage space is great for keeping sweaters, jeans, books and blankets while the student desk provides the perfect homework station. Your child is bound to be pleased with a bed from this group to snuggle into every night. The Laguna collection is a great option if you are looking for Casual furniture in the Hawaii, Oahu, Hilo, Kona, Maui area. 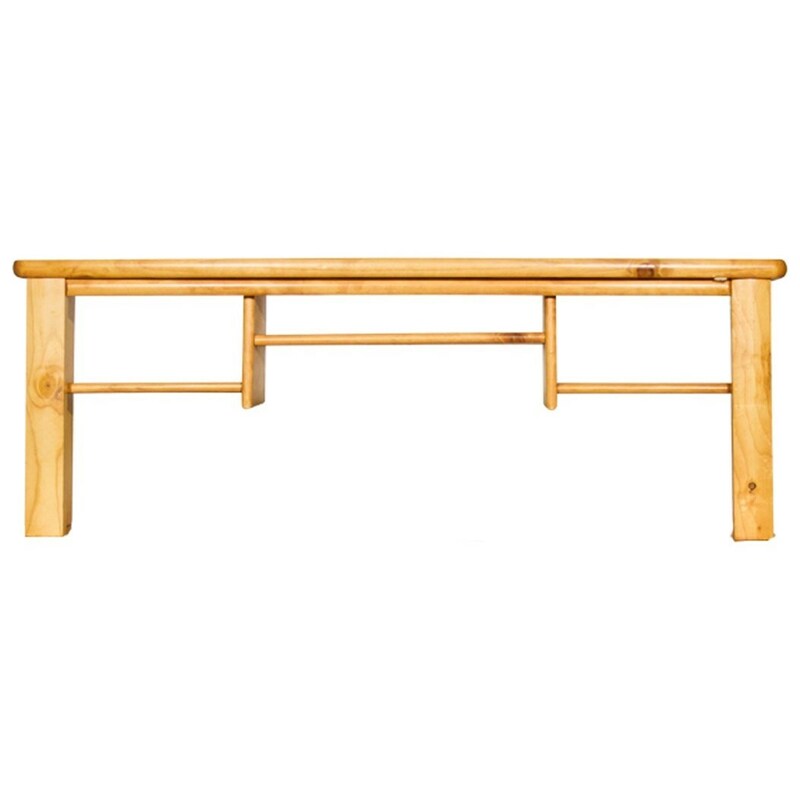 Browse other items in the Laguna collection from HomeWorld Furniture in the Hawaii, Oahu, Hilo, Kona, Maui area.